The Ontario Dental Association (ODA) strived to keep members informed on the scientific and professional front, and one of its earliest and most successful communications tools was the journal. 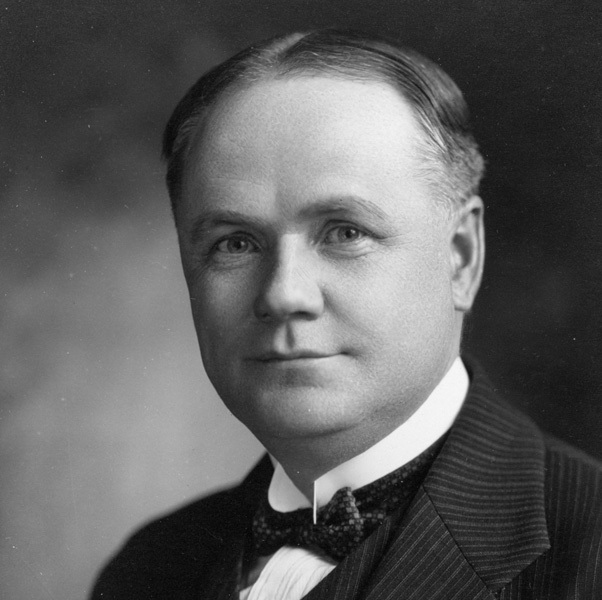 In 1926, Dr. Frederick J. Conboy (pictured right) sensed the need for an ODA publication to keep Ontario’s dentists up to date on the latest oral health news, and he started a publication called The Booster. In 1931, the name was changed to The Journal of the Ontario Dental Association in formal recognition of its growing scientific credibility. Since its inception in 1926, the ODA journal has had dentist-editors involved in its production and it remains one of Canada’s most well-read and trusted professional dental publications. 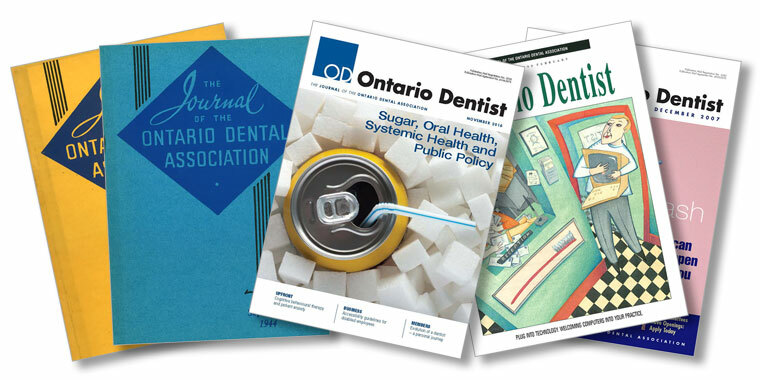 In 1972, the title of the Journal was abbreviated to the more modern Ontario Dentist. Learn more about the history of Ontario Dentist in the pages of Ontario Dentist: The Journal of the Ontario Dental Association.